Lining up for #pdtp pint pulled, music ready. Yay. That last half hour of #pdtp with the smaller group was sublime. What a happy evening. Thanks to all who came and made it such a great night of music-making. 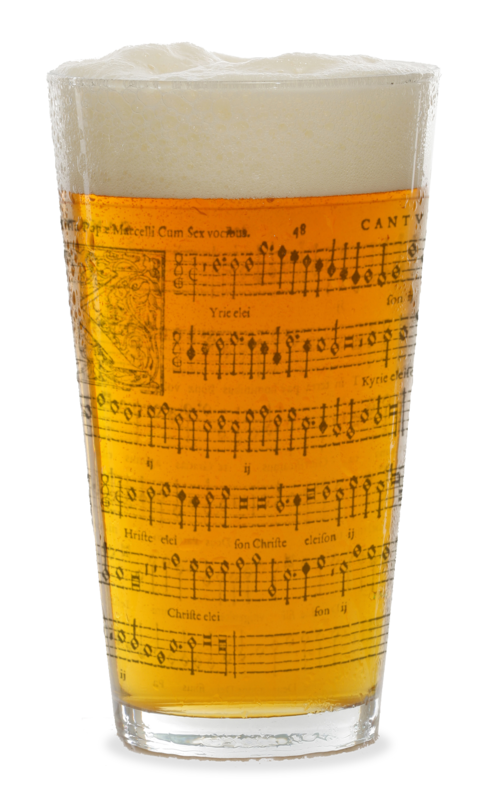 That’s it for PDtP till September but those of you who are keen can still enjoy at least one more Counterpint in the Cafe session on July 12th. Booking has just gone live so go ahead and book already! All best wishes for your summer break. I come to PdtP as often as I can and want to congratulate and thank you for making it happen. You make a big difference to our enjoyment of life. And you give some really great composers a chance to have their talent celebrated again. It’s the performance version of conservation/restoration. Exultate. Hi Mary. That’s incredibly kind of you to say. I’m very glad that you enjoy the sessions; it makes me realise that we’re on to a good thing with PDtP when I get feedback like this! I’m particularly pleased to hear that you like the composers that we feature. There’s such a rich abundance of relatively unexplored music from this period so I am confident that there’s enough interesting material to keep us going for years to come! Thanks again for your support and see you next season. Next Next post: (With apologies to Peter, Paul & Mary:) Where have all the tenors gone?